Ouarzazate, located in the middle of a bare plateau south of the High Atlas Mountains | Flickr - Photo Sharing! 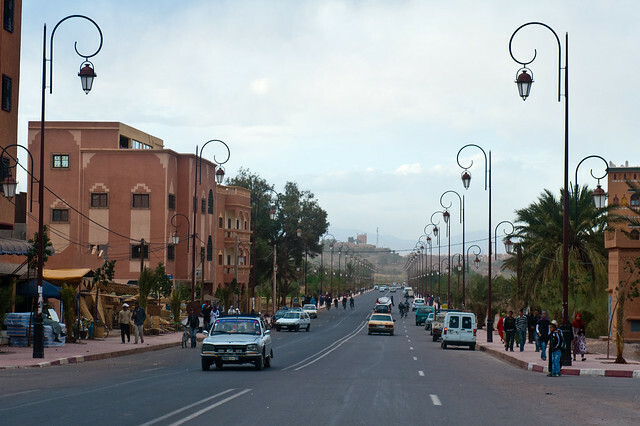 Ouarzazate is located in the middle of a bare plateau south of the High Atlas Mountains. To the south of the town is the desert. Ouarzazate is an important holiday destination in Morocco, as a base for excursions across the Draa Valley and into the desert.